There are no evening Continuing Education courses Monday, April 8 – Thursday, April 11 due to Concord Town Meetings. Not sure if your class is running? Check with your instructor or call us – 978-318-1432. 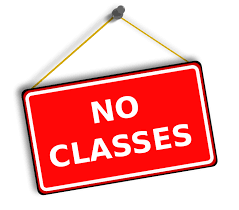 There are no classes during April school vacation, Monday, April 15 – Friday, April 19.